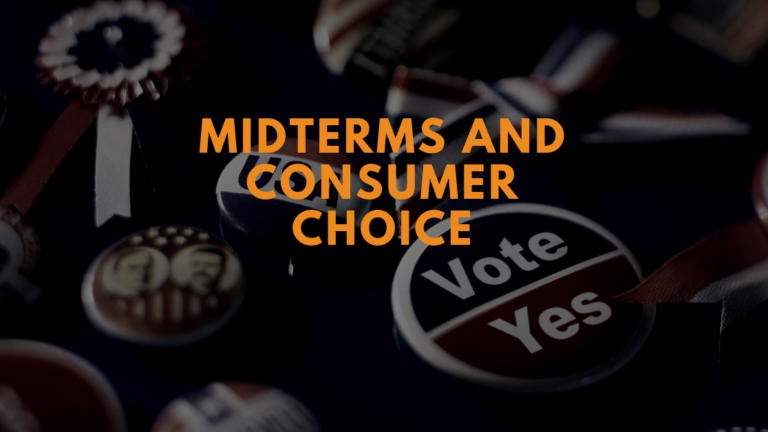 The Consumer Choice Center doesn’t take positions on any specific political campaigns or elections, but there are at least some interesting state-level ballot proposals happening around the country that could overwhelmingly benefit consumer choice. In the U.S. federal system, state residents are eligible to vote on certain popular initiatives and state constitutional amendments that will have a major impact on daily life for citizens and consumers. Michigan and North Dakota will both vote to legalize cannabis at the state level in separate ballot initiatives. 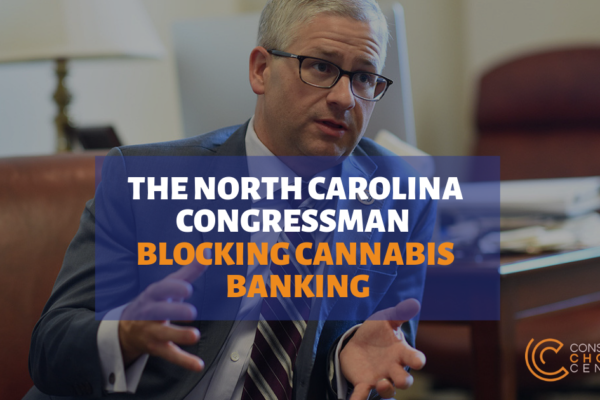 Legalizing cannabis would be a boon to the economy and consumer choice, removing cannabis sales from the black market and allowing governments to both regulate and tax it safely and securely. That’s a huge win for consumers in those states. The same applies to medical cannabis on the ballot in Utah and Missouri. Allowing legitimate medical patients the ability to use cannabis to cure their ailments legally will help potentially thousands of consumers. In Washington State and Oregon, there are separate ballot proposals that would prohibit local jurisdictions from imposing additional taxes on grocery items. 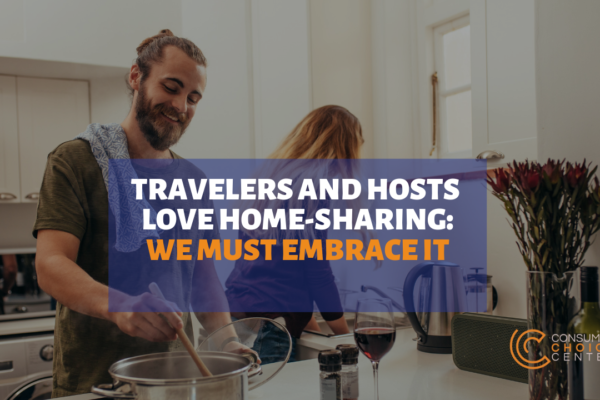 That would favor all consumers, and help ensure that hard-working American families won’t be forced to pay higher prices for what they already consume, or be forced to shop across city and county lines in order to find the most affordable food. Because they’re regressive, grocery taxes end up hurting lower income houses the most. By capping local jurisdictions’ abilities to raise taxes on groceries across the board, the proposal would ensure Washington and Oregon consumers won’t be subject to discriminatory tax hikes at the local level. If Seattle is any indication, which passed a city-wide soda tax last year, consumers would be cautious. The soda tax was intended to lower consumption of sugary beverages, but considering the city now estimates it’ll collect $6 million more in taxes than they anticipated, more people are actually buying sodas than before or the numbers are wrong. Data we have from Cook County, Philadelphia, and Mexico consistently shows that higher soda taxes push people to seek alternatives with even more sugar or to shop across state lines to get their sugary drinks. Soda tax measures are well-intentioned, but end up hurting the poor. Similarly, California’s Prop 6 would require voter approval for all future vehicle tax and fuel fees, as well as cancel the 2017 fuel taxes enacted by the state legislature. Such a proposal ensures consumers have a voice on the fees tacked on for those who drive cars and rely on transportation. A ballot proposal in Florida seeks to ban both offshore drilling and vaping indoors in the same proposition. The fact that these questions are coupled together is unfair to Florida’s citizens and consumers. Vaping is proven to be less harmful than smoking and shouldn’t be treated the same as tobacco. Not up for a vote but still very important issue are a number of states considering their own net neutrality Internat regulations. As we saw in California, state legislatures and executives are considering passing their own rules for Internet regulation. Allowing each and every state to impose their own Internet rules would burden consumers and harm innovation. More than that, state-level Internet regulations will threaten the vast entrepreneurial and tech space that is growing across the country, and push companies to set up in jurisdictions that promise true Internet freedom rather than state-imposed regulation of content and delivery of Internet services. Along with state ballot proposals, the entire U.S. House will be up for election, as well as two-thirds of the U.S. Senate. 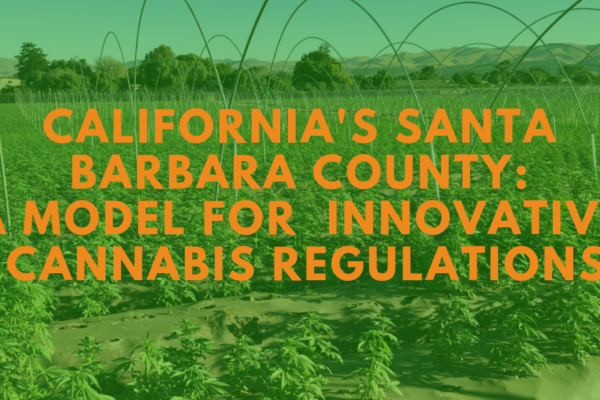 Important issues on our radar include the future of fees and taxes imposed on the airline passengers, proposals to ban single-use plastics, self-driving car and truck regulations, national cannabis decriminalization, health care freedom, and many more. Be sure to follow the Consumer Choice Center on social media, subscribe to our newsletter and join CCC as a member, and consider making a donation if you believe our work is important for lifestyle freedom, market access, and consumer choice. Published on Consumer Choice Center’s website. Previous Article Qui a peur de la vape ?